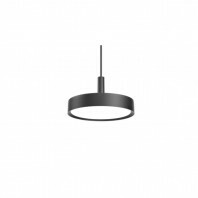 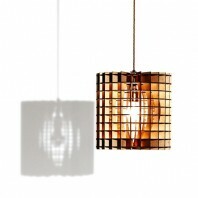 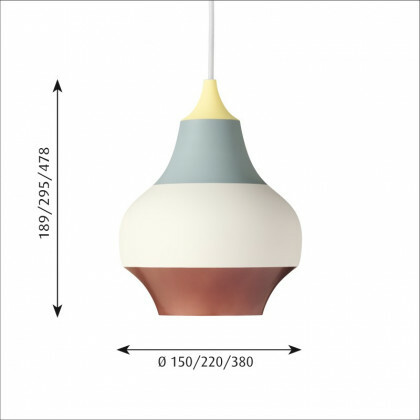 The Cirque Pendant is built with a design that allows for a downward reflection, which focuses the light in a soft glare. 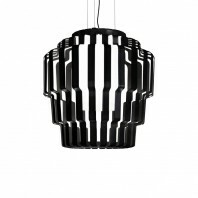 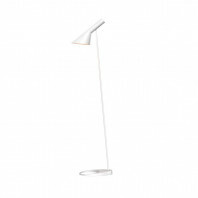 The inside of the lamp is also designed with a white lacquered inner reflector, which provides a unique difference to its reflection as well. 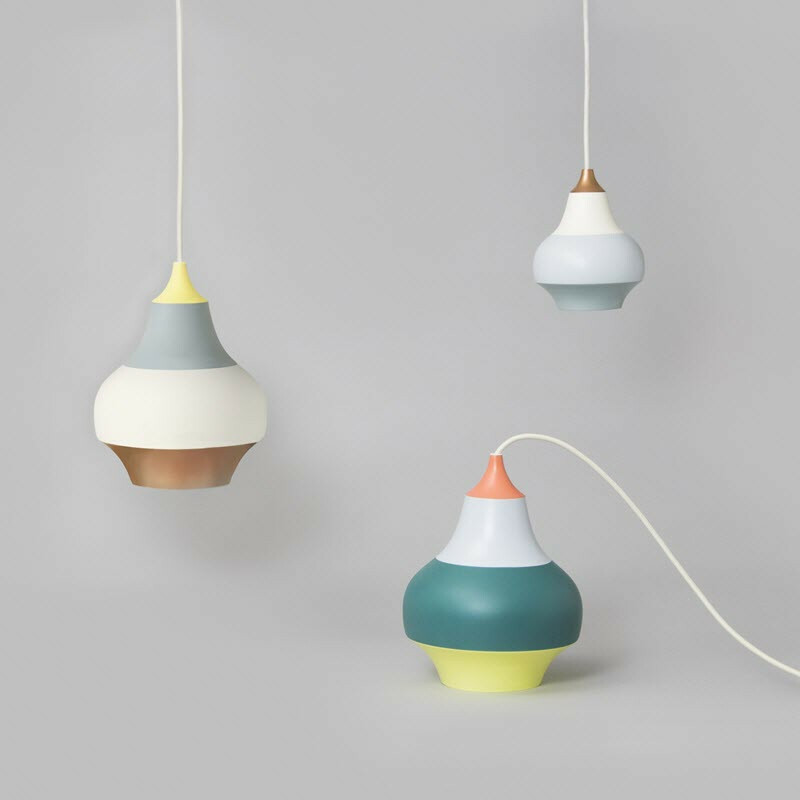 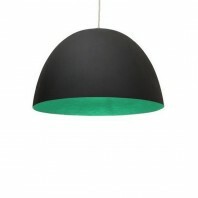 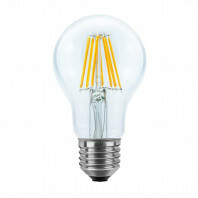 The lamp runs in three different coloured designs and three different sizes as well. 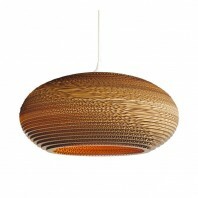 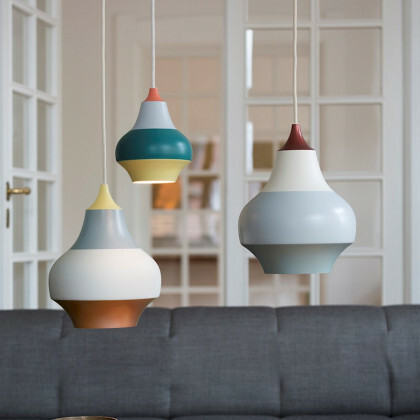 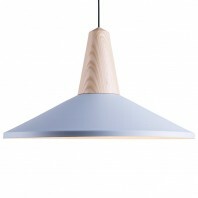 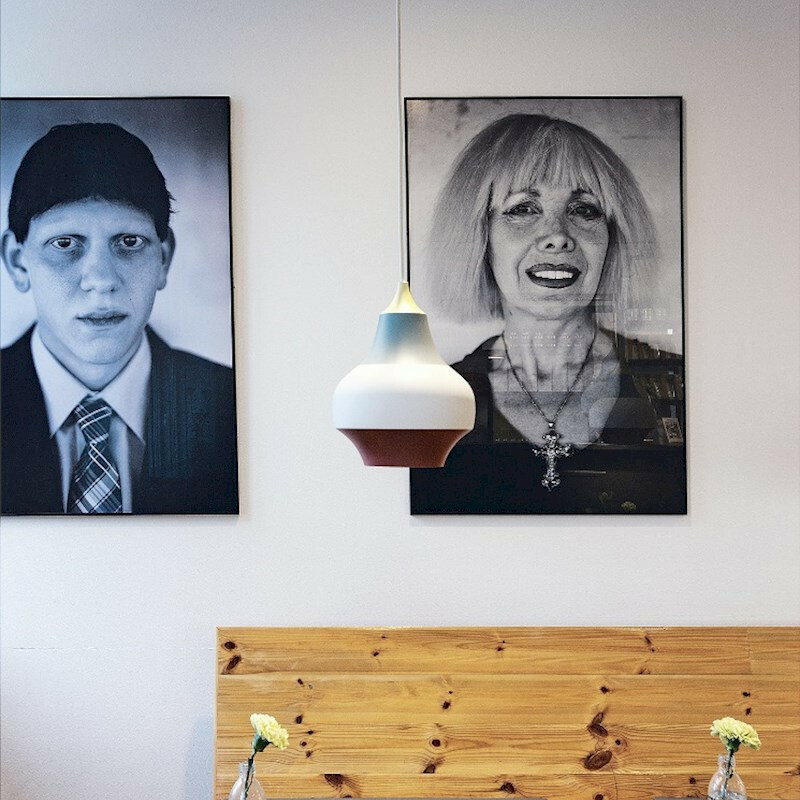 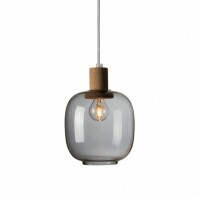 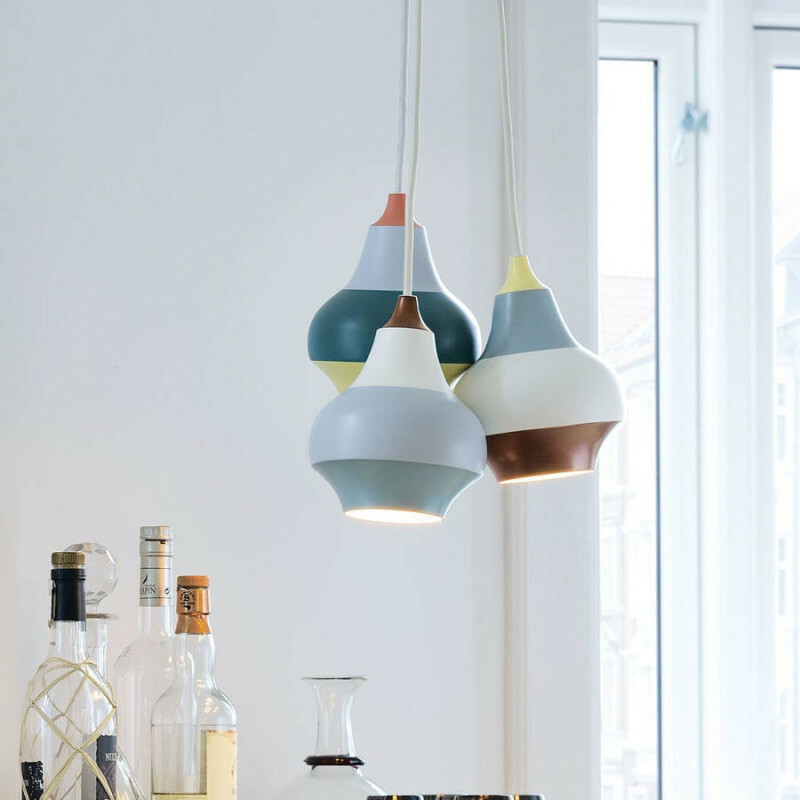 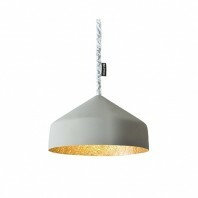 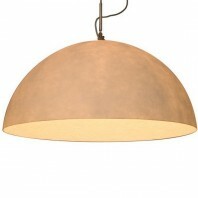 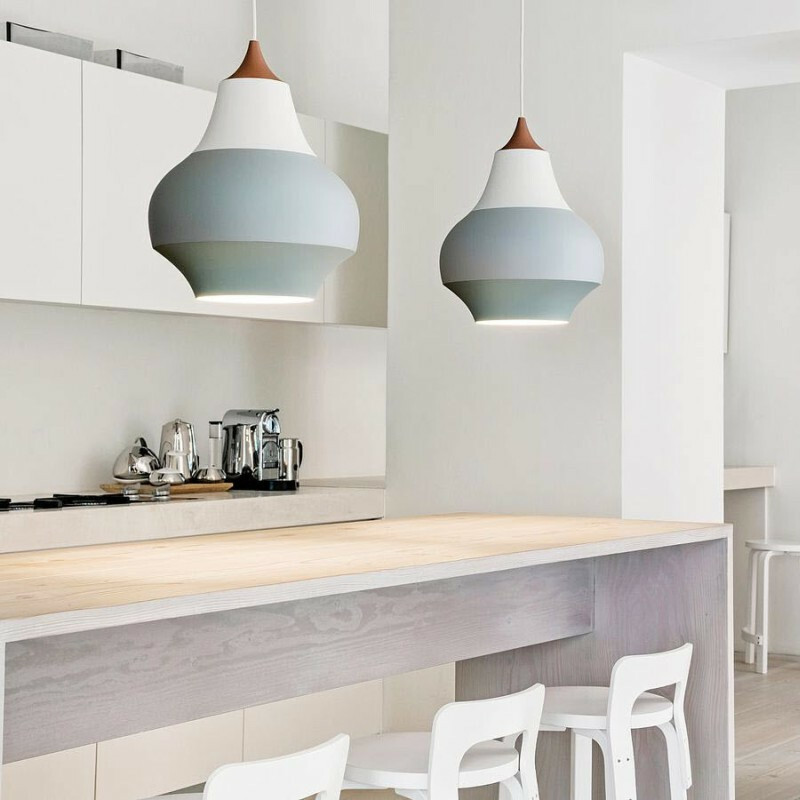 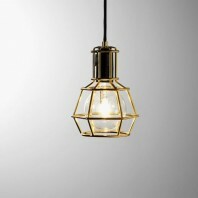 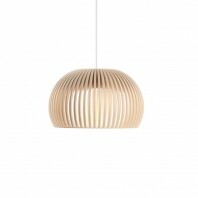 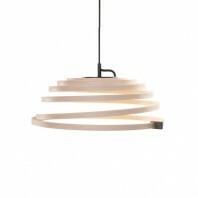 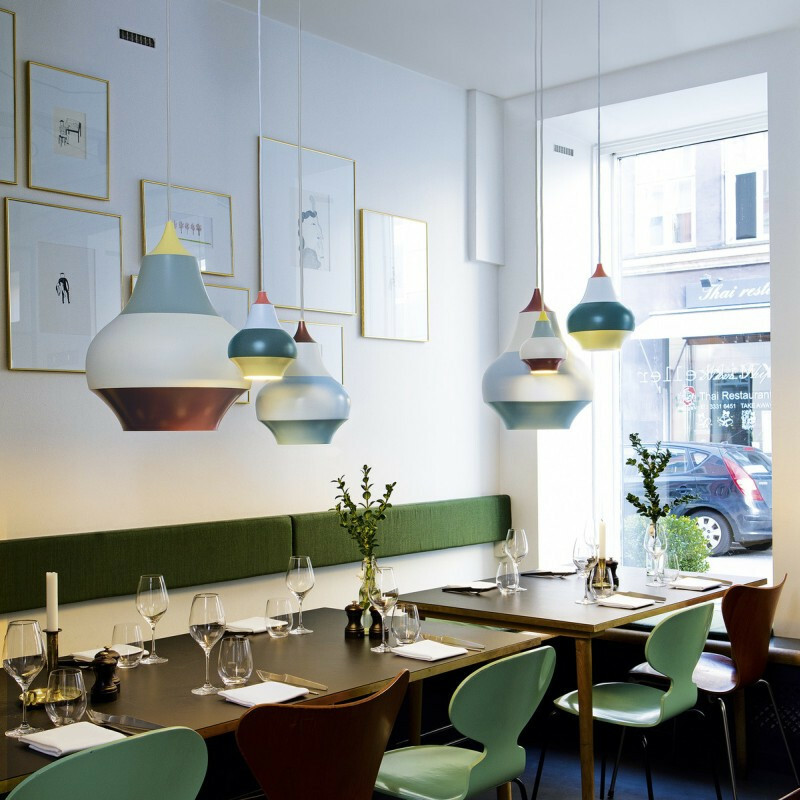 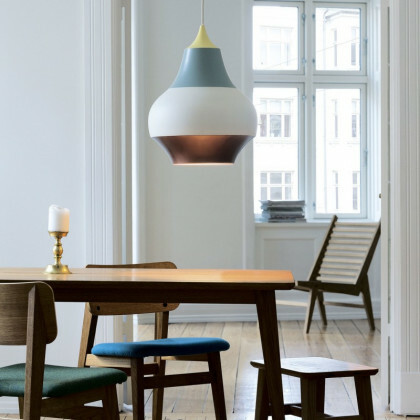 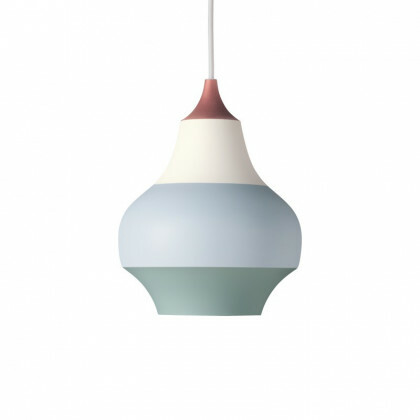 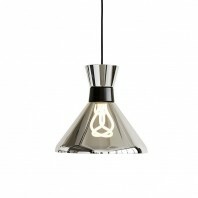 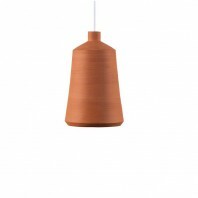 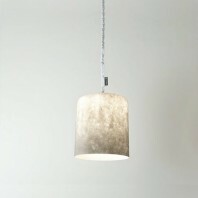 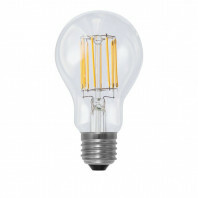 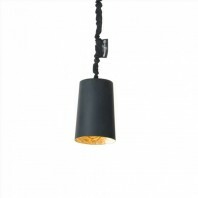 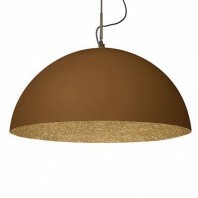 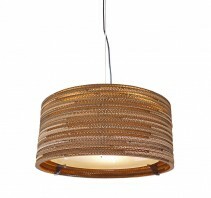 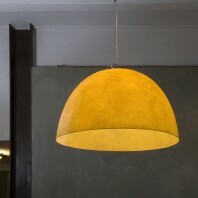 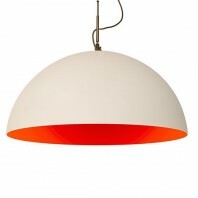 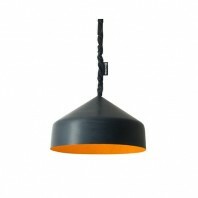 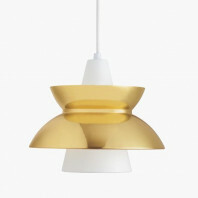 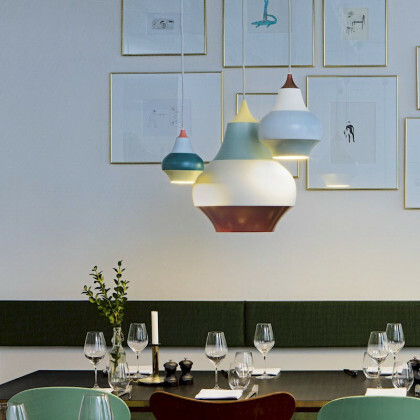 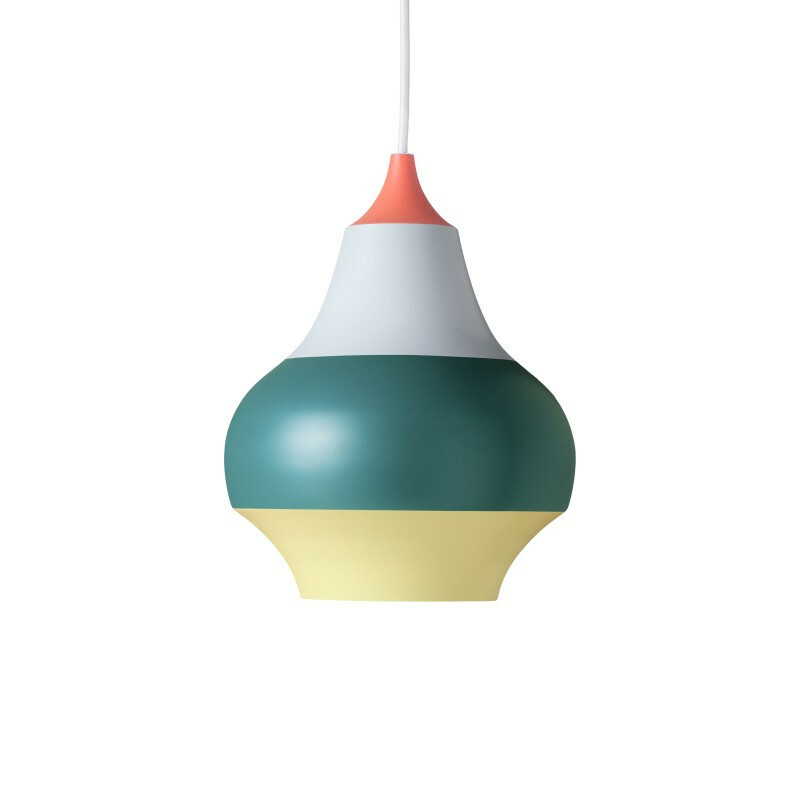 From the top finishes, the Cirque Pendant lamp can come in copper, red or yellow. 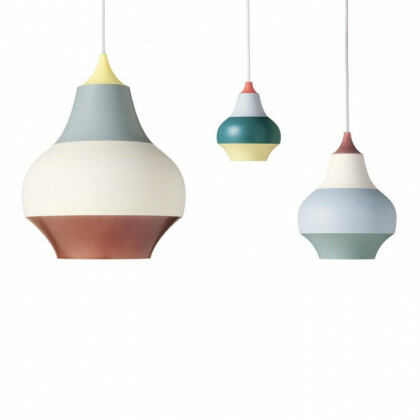 The proceeding colours, which are broken into three parts are also different in each patterned pendant. 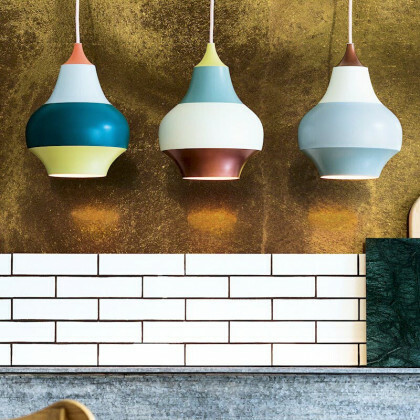 The colours are decorated in various shades of blue, grey, off-white, yellow and bronze. The three different sizes available also vary from small to large. 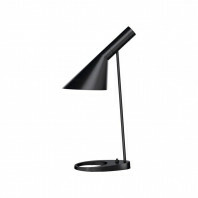 The small runs at 15 cm, medium at 22 cm and large at a total height of 38 cm. 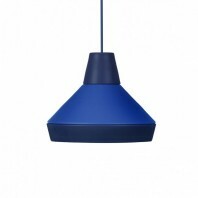 Built with a shield of drawn aluminium, the lamp gives off a retro modern finish, which fits in with a specific style and theme. The colours, though the variations give off the opportunity to match and mix with different styles, can also be a stand out feature when the room is left in a modern plain style. 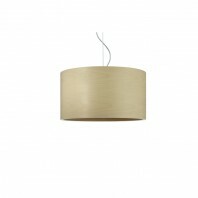 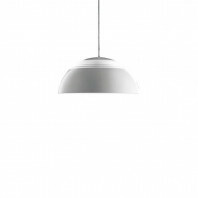 The pendant lamp hangs at a rather light weight at its smallest size: only .6 kg, but can total to a heavy and impressing weight of 4.0 kg. 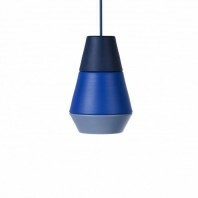 Each lamp is suspended from a cable of 3 meters and a canopy. 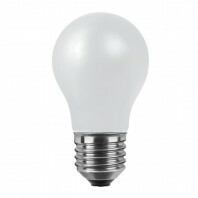 Special features include an ingress protection and an electric shock protection. 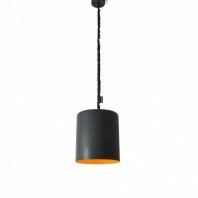 This is essential in suspension lamps for safety features. 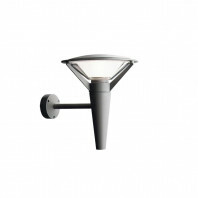 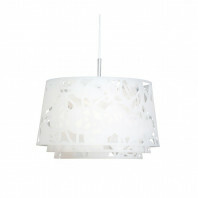 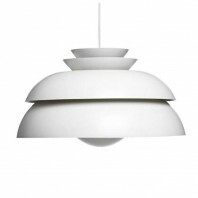 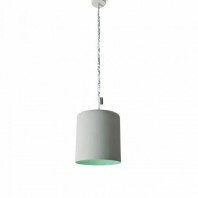 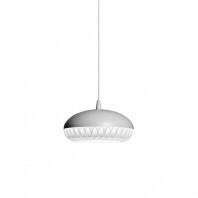 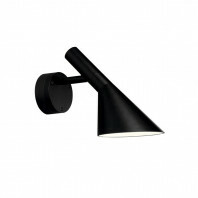 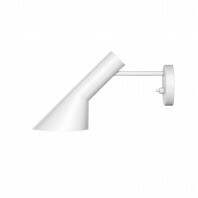 Remarks The fixture provides a downward glare-free soft light by means of the white lacquered inner reflector.